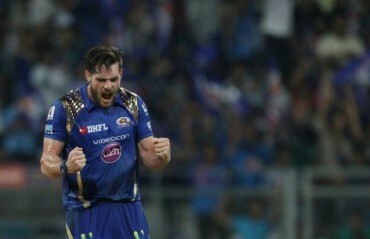 Mumbai Indians have retained 18 players ahead of the Indian Premier League 2019 player auction. The franchise has also released 10 players which include 1 capped, 5 uncapped and 4 international players. 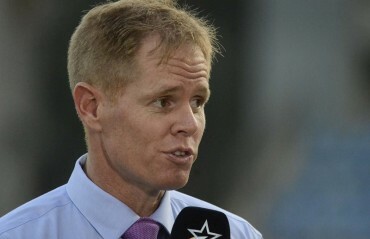 All-rounder Hardik Pandya has gone from strength to strength before becoming a regular in the India Test cricket side but South African great Shaun Pollock wants the rising Baroda star to focus on one aspect of his game if he wants to be a long-term prospect. 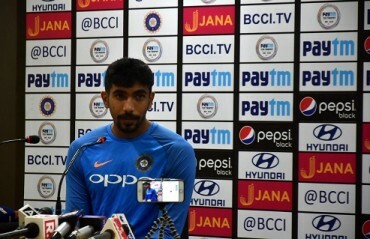 Indian pacer Jasprit Bumrah has been ruled out of the second Test against England, starting on Thursday as he has not fully recovered from a left thumb injury, bowling coach Bharat Arun said on Tuesday. 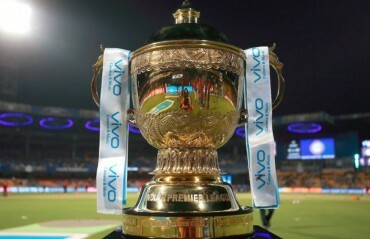 DEFENDING CHAMPIONS Mumbai Indians will host Chennai Super Kings in the IPL 2018 opening fixture at the Wankhede Stadium. 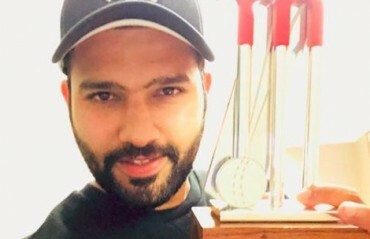 INDIA BATSMAN Rohit Sharma, who was adjudged as the Man of the Match, dedicated his award to wife Ritika Sajdeh as a Valentine’s day gift. 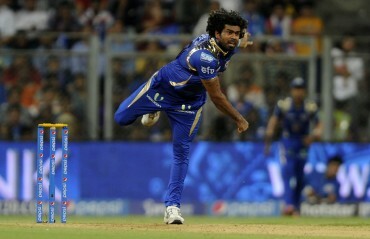 SRI LANKA veteran Lasith Malinga revealed why he wasn’t surprised when the Mumbai Indians snubbed the paceman during IPL 2018 players’ auction. 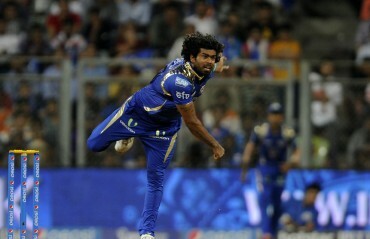 DEFENDING CHAMPIONS Mumbai Indians have named Sri Lanka veteran paceman Lasith Malinga as their bowling mentor for the upcoming season. 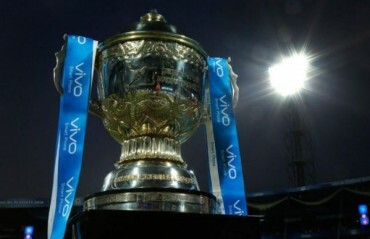 THE EIGHT IPL franchises have informed BCCI about their objection to the proposed change in match timings of the season 11 games. 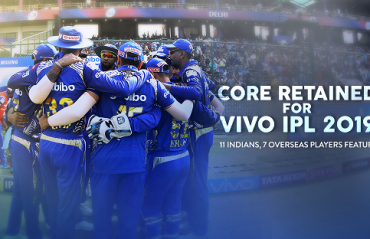 TFG takes a look at how the eight franchises could field their playing XI for the upcoming season. These blokes are seasoned veterans are very much capable of still making an impact in the cash-rich league.